Releases are limited to 303 vinyls, no repress. 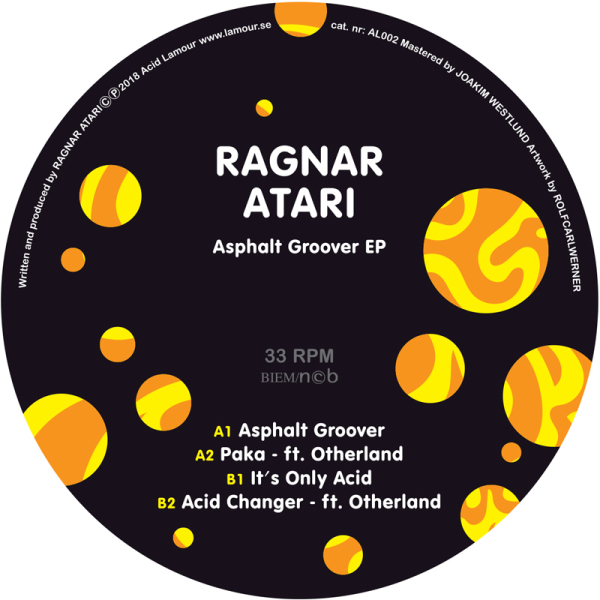 Asphalt Groover invites you to four tracks in Ragnar Ataris typical acid style. Playful and twisted, and sometimes with his characteristical pitched down vocals. 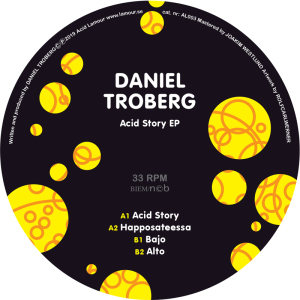 Side A breaks the traditional four on the floor beat and welcomes a more funky breakbeat vibe, while side B contains more classical acid techno. Knowing each other from the Swedish rave scene in the 1990s, Ragnar Atari and Otherland both have a fondness for old, dirty acid and barely working analog gear. Together they create dark and playful dance music, and perform energetic live sets. 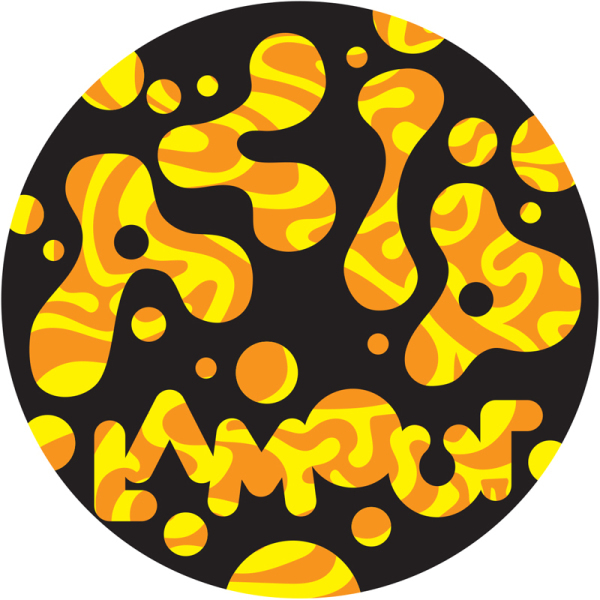 Acid Lamour is a sub label for Lamour Records started in 2018 with a focus on techno and acid dedicated DJs. Releases are limited to 303 vinyls, no repress.